If that is what you’re looking for at your next convention then Kirsty Spraggon is the speaker to wow your conference attendees. When clients are specifically wanting to have a woman speak Kirsty is always at the top of the list. She is motivational, inspirational, authentic and high energy. 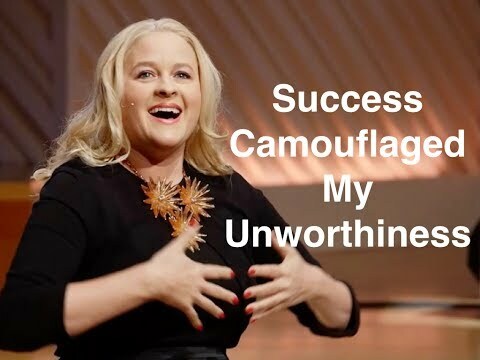 This Aussie speaker is based in the US and is guaranteed to hit a home run at your next event. You can see in the multiple videos below, that showcase Kirsty and how she brings a deep vulnerability and authenticity to her work on stage. Speaking on a range of topics with COURAGE being the common theme. Kirsty Spraggon has been featured on TEDx, in Fox Business, Women’s Health, The Huffington Post, Forbes, and The Today Show to name a few. Check out her press page here. 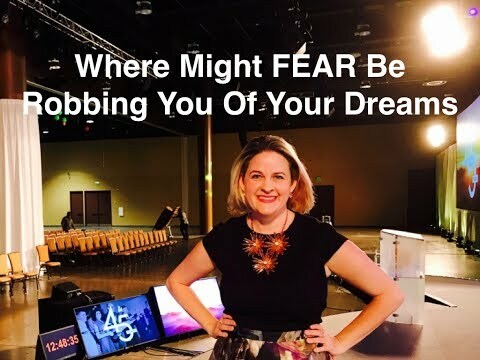 The best keynote speaker for your convention or event, Kirsty speaks all over the world on inspirational and motivational topics including: How to live your best life, achieve your dreams and succeed as an entrepreneur. Is there something in your life that you desire? Can we change through experiences? Learn, grow and stretch ourselves? It is possible for all of us to transform our lives whether it be personally or professionally. Kirsty will share her personal story and the keys to her success. With 20 years experience in every facet of the sales industry, her outstanding career saw her ranked in the top 1% of individuals in RE/MAX’s global network of 121,000 sales agents worldwide. The Queen of Reinvention. She has lived in 6 cities, traveled to over 40 countries, become a real estate phenomenon, speaker, author and now talk show host. 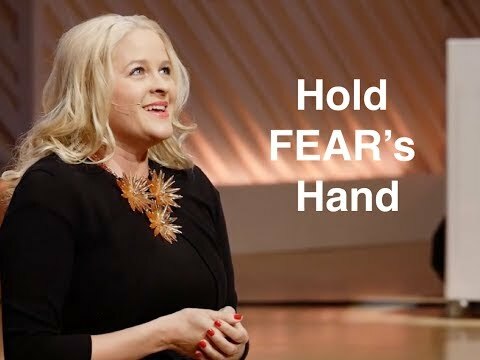 She shares what it really takes to dream big, go after your dreams and how to make them happen. Audiences love Kirsty’s contagious energy and say, “You can’t help but get caught up in her wonderful enthusiasm and positive outlook on life.” Expect high doses of fun, interaction, and engagement. As a professional speaker, she adds a refreshing approach to any event.